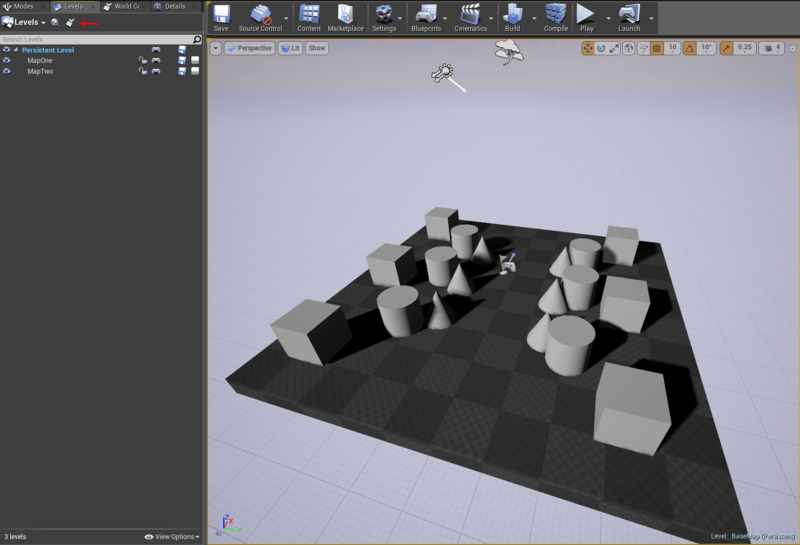 For this tutorial I’m using the 4.12 version of UE 4 Editor. Create a blank C++ project and right away, save the default map with a name of BaseMap. 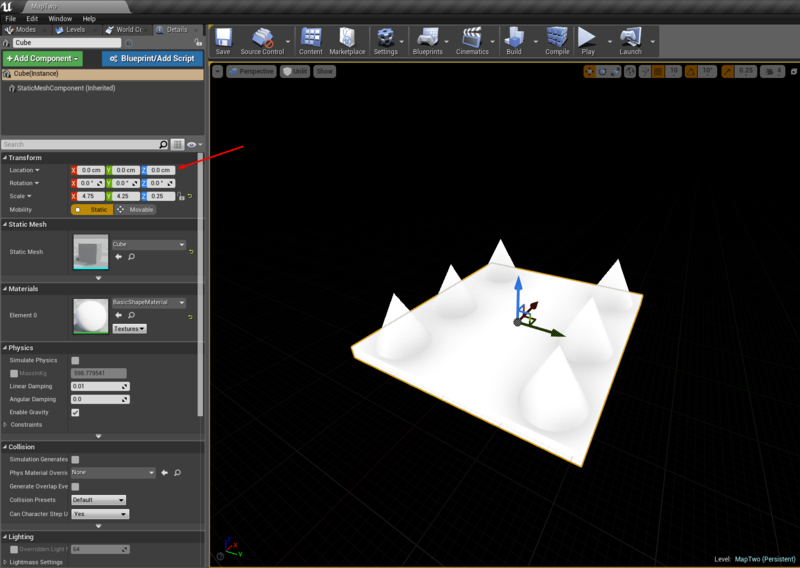 Then, add two new maps in the same folder as the BaseMap, named MapOne and MapTwo and place some objects in each one. The reason we need to save all the maps we want to stream, in the same folder, is due to the implementation of the engine. Maps which are located in different folders cannot be streamed. As I mentioned in the start of the post, we’re going to use a custom command through the console to move our maps during game time. To achieve that, we’re going to modify the GameMode C++ class that comes with the blank c++ template. More information of how to create custom console commands can be found here. Moreover, in order to move the sub levels, we’re going to need a location. Instead of typing in locations, I will create a new c++ actor class and place some instances on the BaseMap level. 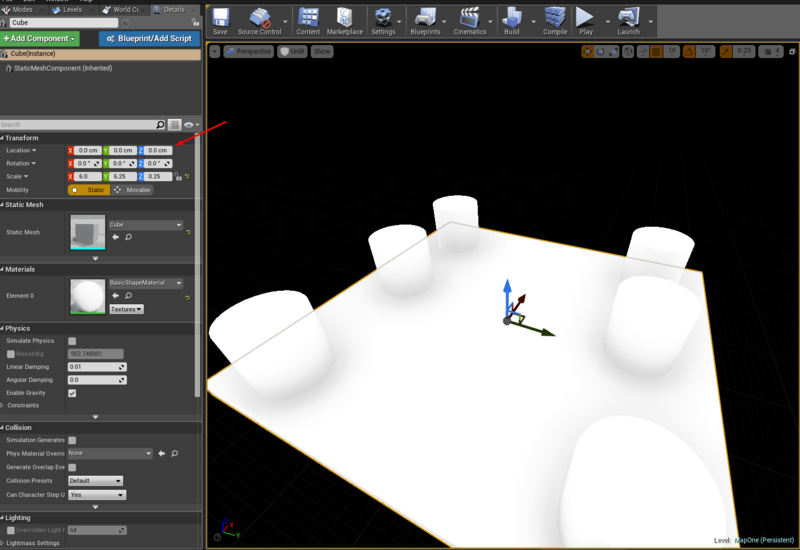 Then, I will store all the placed actors of the BaseMap level in an array. 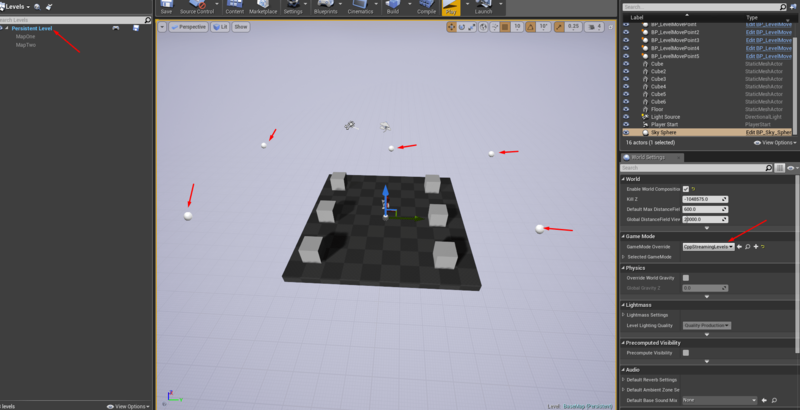 As a result, I will simply type one number (which will be the index of actor in the array) and my sub level will get spawned in the location of that Actor. If that sounds confusing, don’t worry! Everything will get clear once we type in our code. However, before we do that, add a new C++ Actor class named LevelMovePoint. /** Moves or spawns a map in the BaseMap. Save and compile your code. 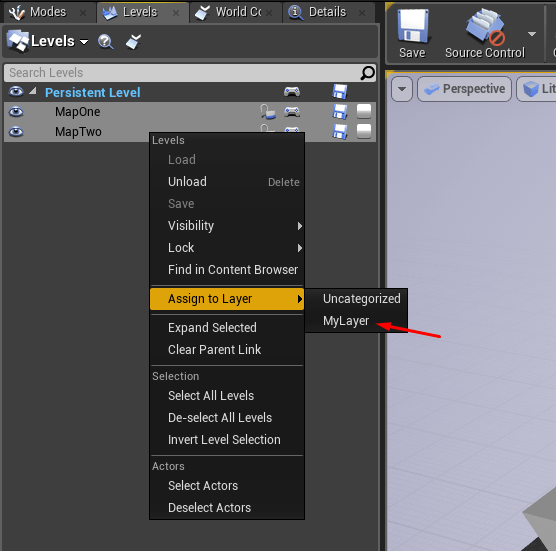 To make a map Persistent, from the Levels Panel right click on it and select the option “Make Current”. The parameter in the “” is the string name of the map and the second one is the index of the transforms array. Note that if the given string doesn’t match any of yourr maps, the game will crash.